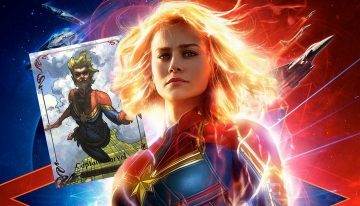 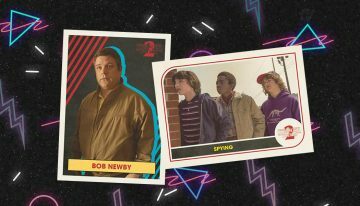 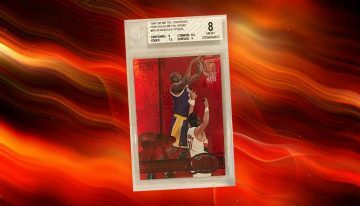 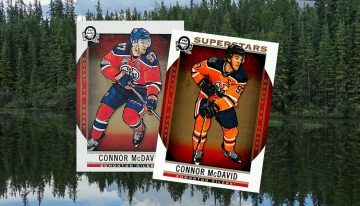 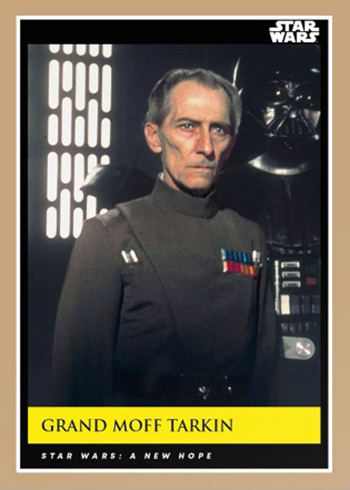 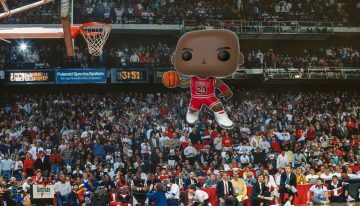 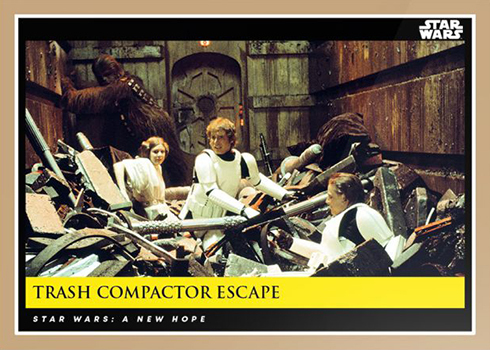 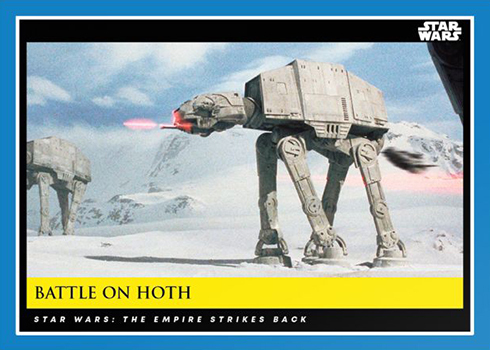 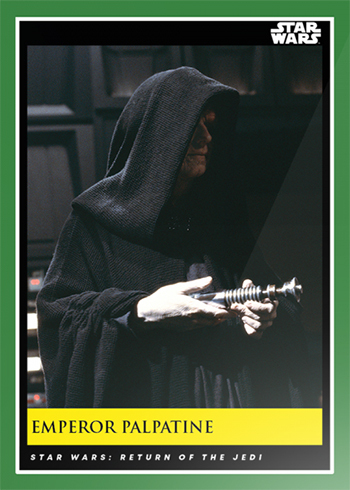 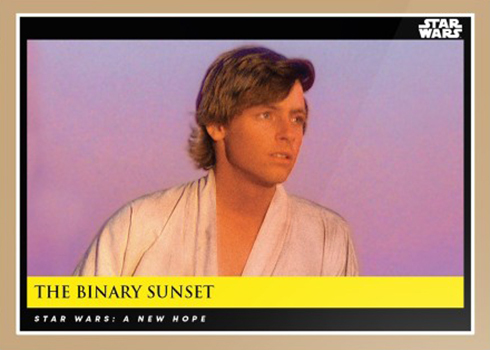 2018-19 Topps Star Wars Galactic Moments: Countdown to Episode IX isn’t the first set of trading cards to breakdown the franchise. 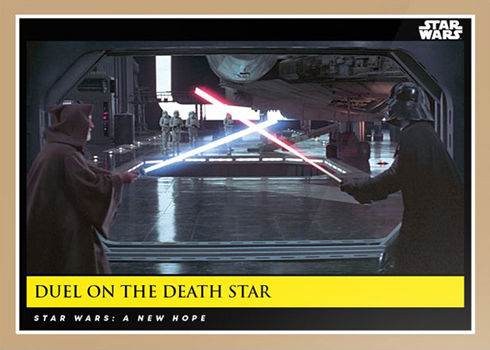 However, its approach is different. 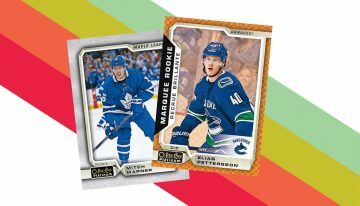 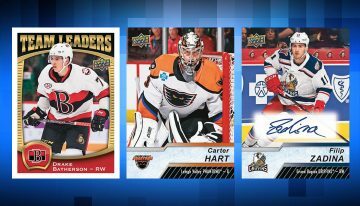 Available as an online-exclusive, it’s taking a marathon approach with three new cards each week and a run that’ll last an entire year. 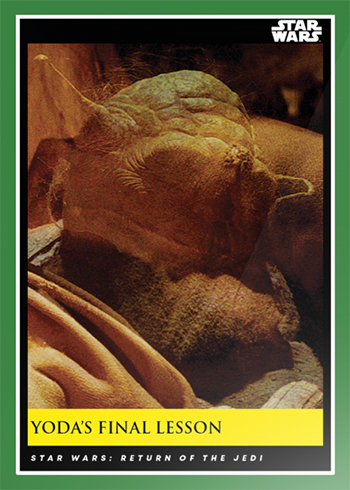 The culminating point? 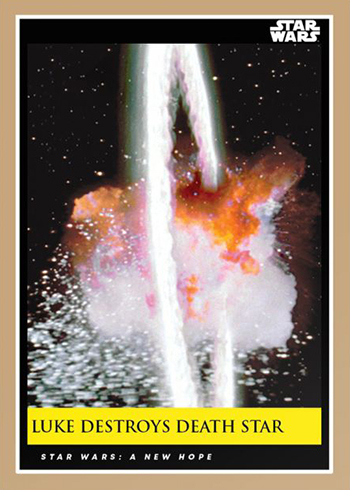 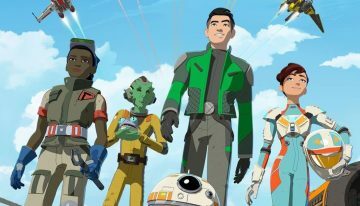 The release of Episode IX, which hits the big screen on December 20, 2019. 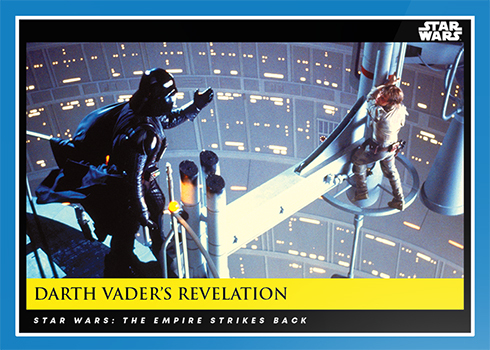 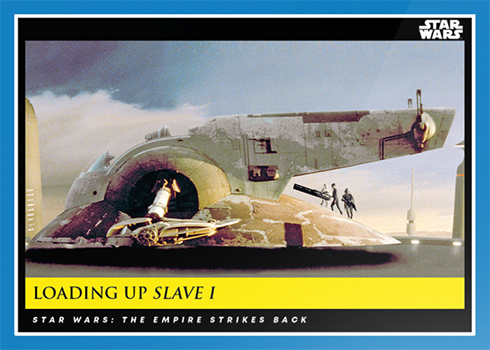 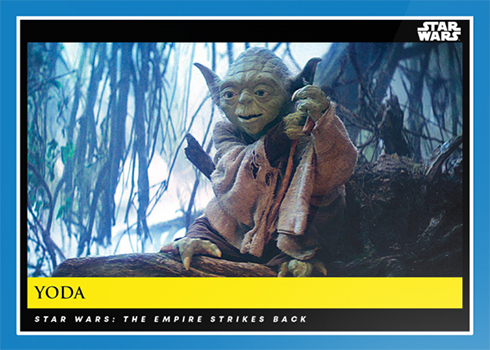 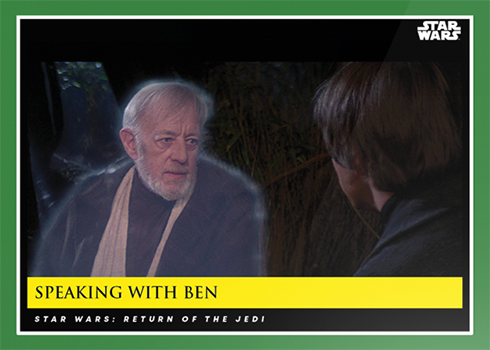 The set draws from the main films, centering its focus on the arc of the Skywalker family. 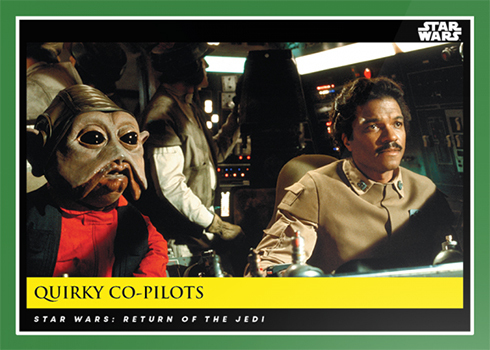 When all is done and the checklist wraps, that means nine total films will be represented. 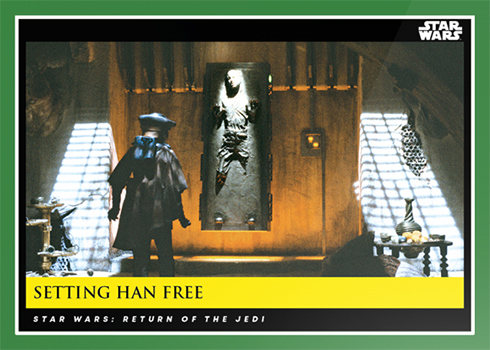 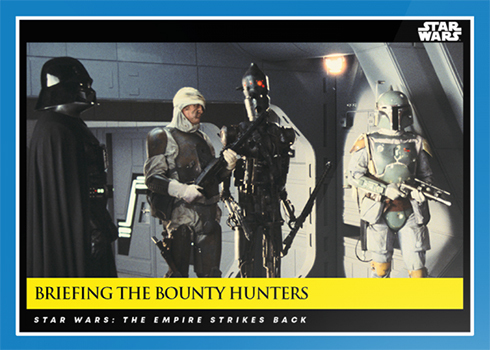 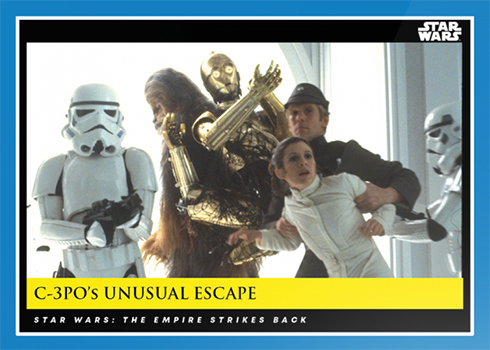 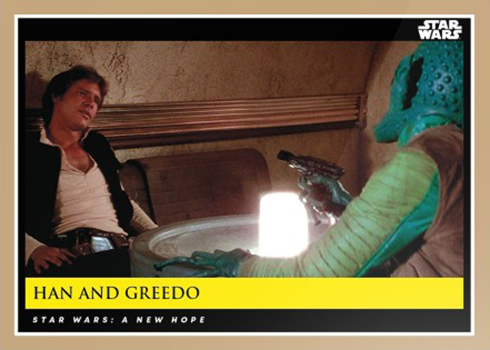 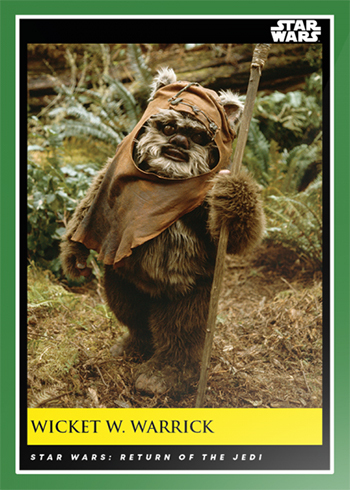 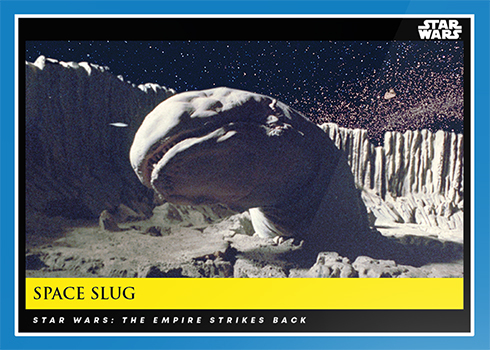 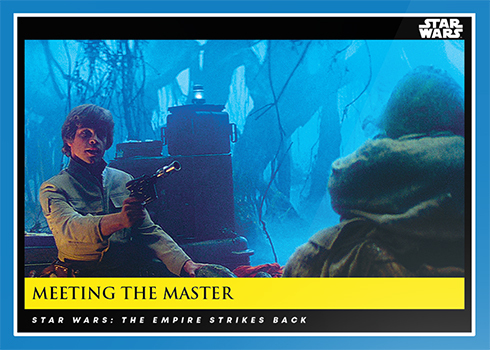 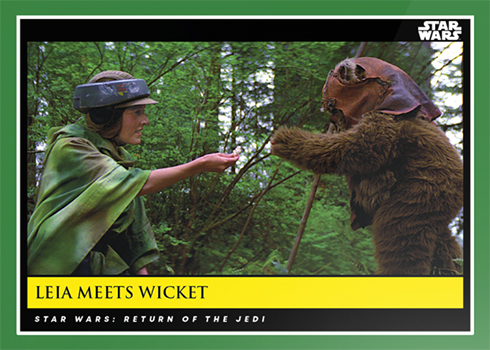 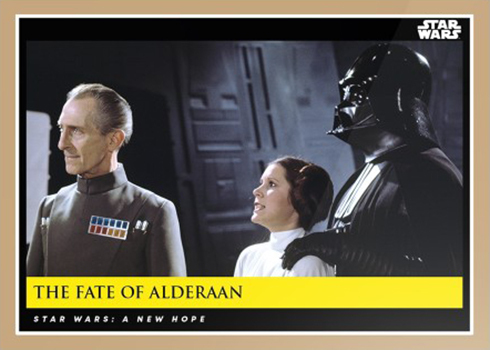 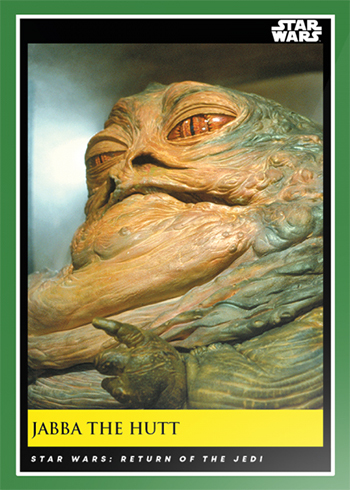 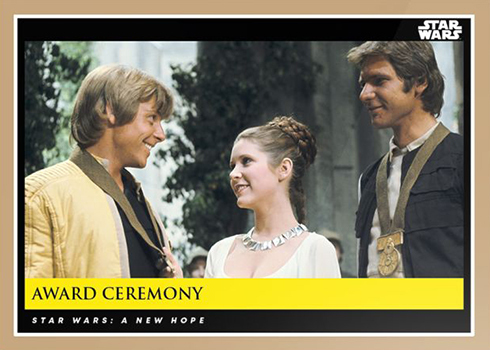 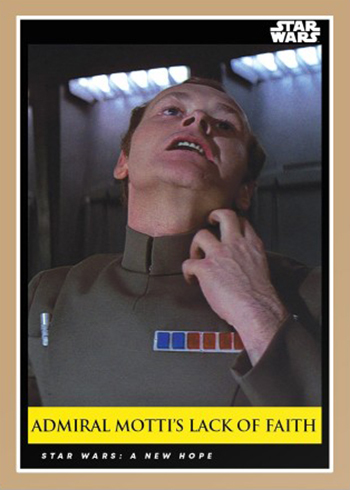 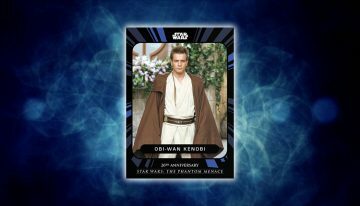 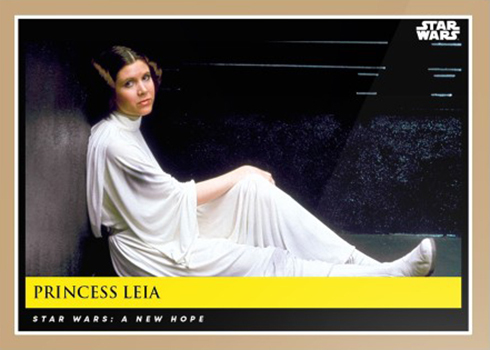 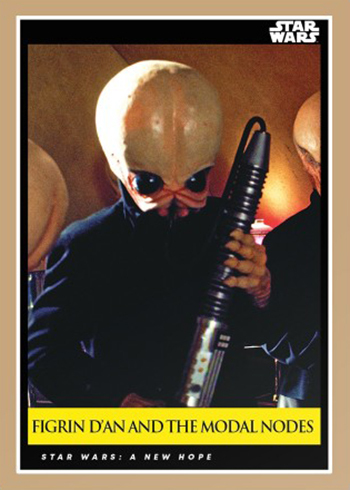 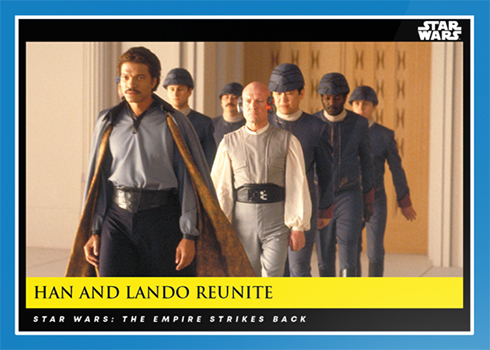 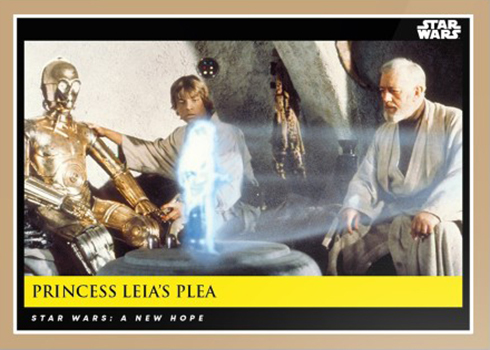 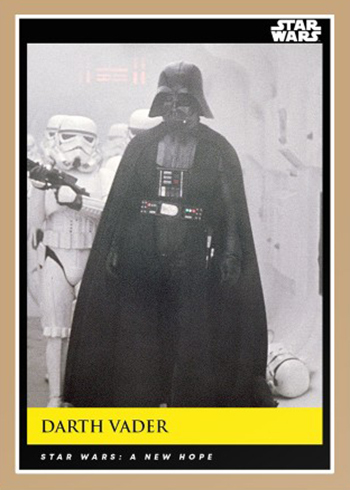 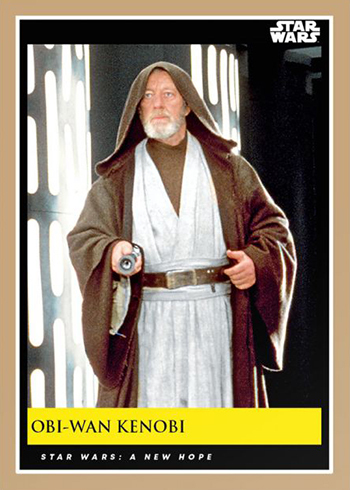 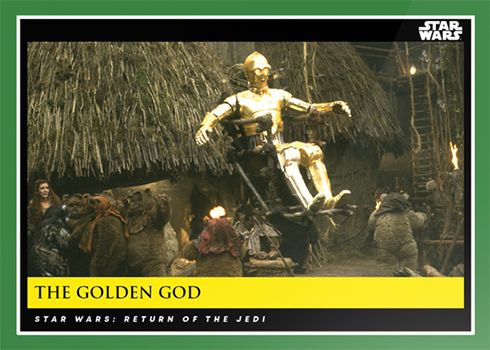 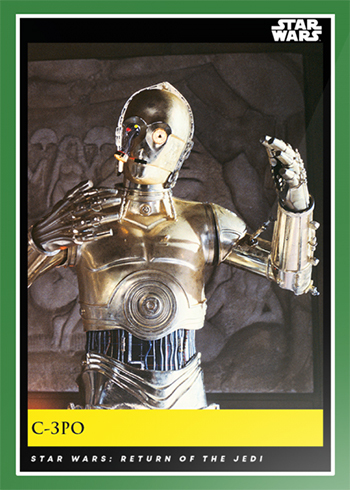 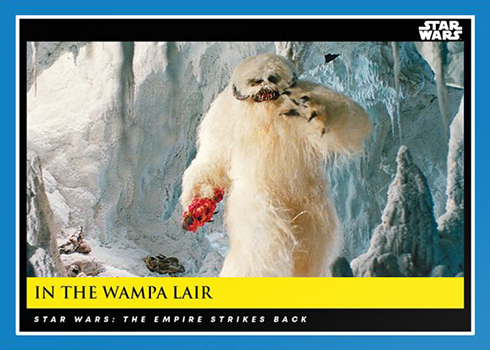 2018-19 Topps Star Wars Galactic Moments spotlights key characters and moments. 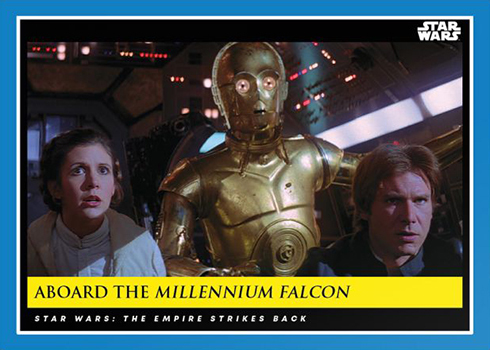 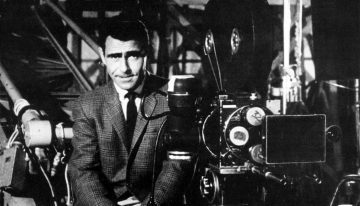 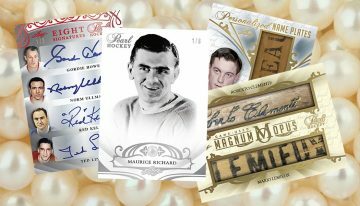 While 150-plus cards may seem like a lot, there are a lot of films to draw from. 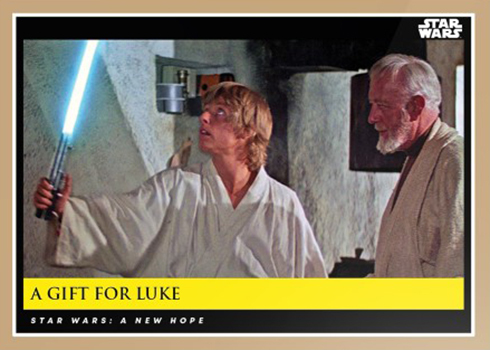 And with that comes lots of characters, plot points and lightsaber fights. 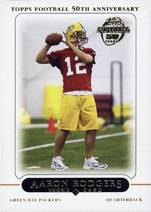 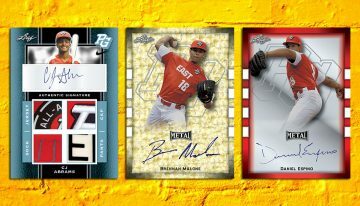 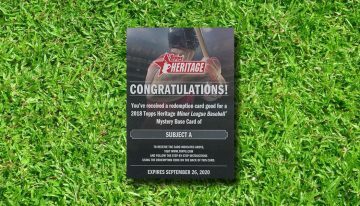 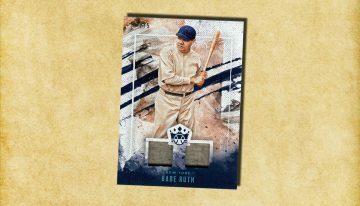 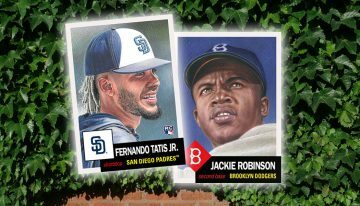 As with virtually all Topps online offerings, production is limited to what’s ordered each week. 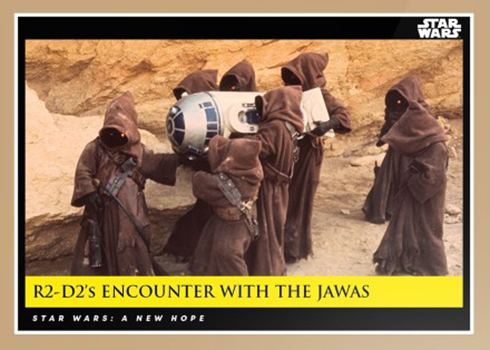 Once the initial sales window runs out, that’s it. 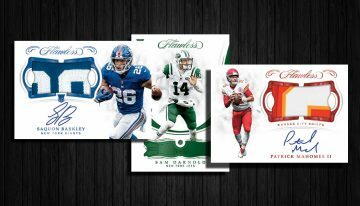 This means that print runs will vary for individual cards. 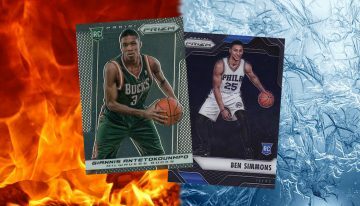 Collectors have a few options for purchasing. 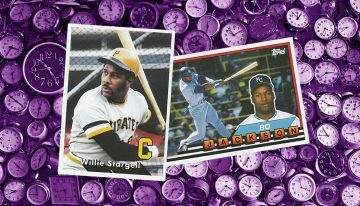 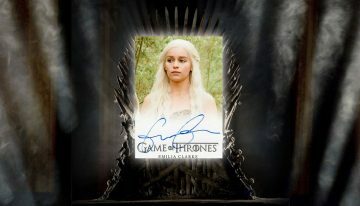 Individual cards are available both as singles and discounted bulk lots for five, ten and 20 copies of the same card. 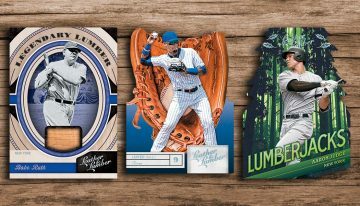 Each week also has a bundle of all three cards that’s cheaper than buying them on their own. 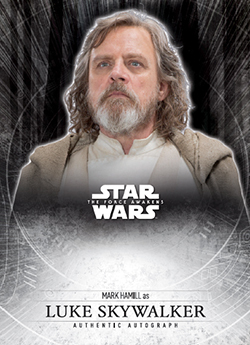 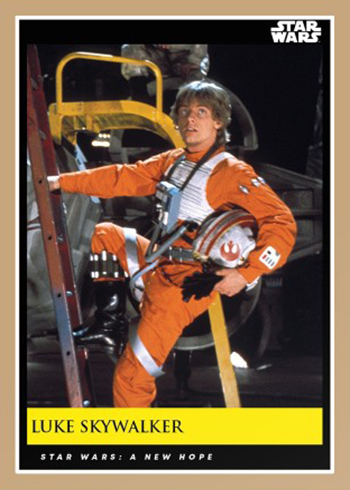 2018-19 Topps Star Wars Galactic Moments is an international release that’s being sold on multiple Topps sites throughout the world. 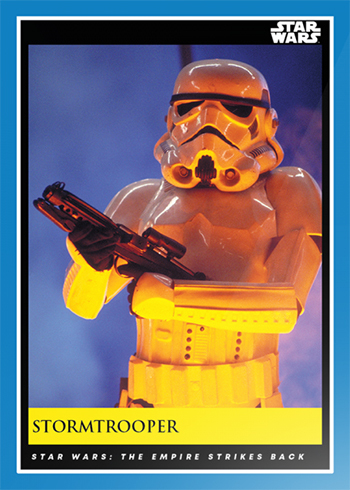 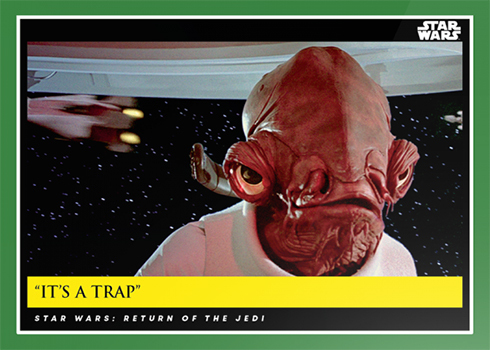 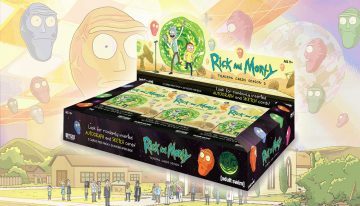 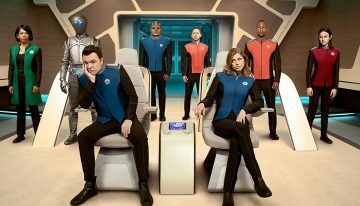 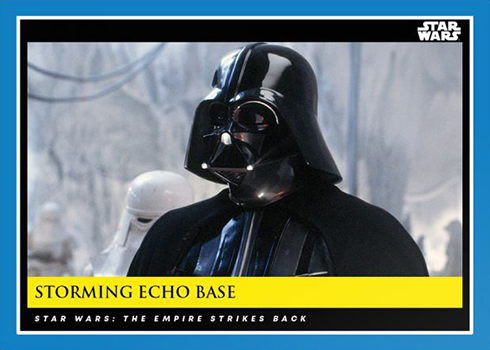 Not only is the main US-based Topps.com offering it, but the company’s UK and German sites are, too. 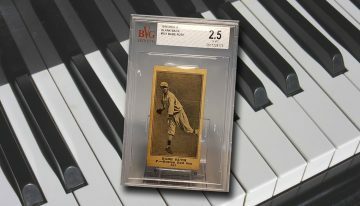 This should make shipping easier and more affordable for collectors in these areas. 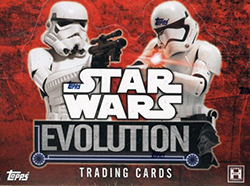 Cards can also be found on eBay. 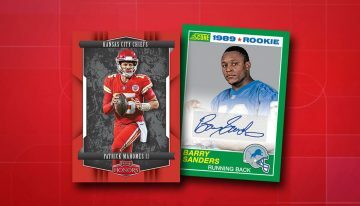 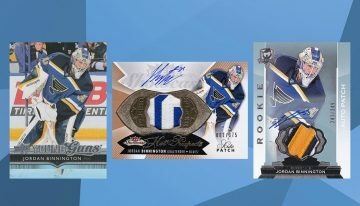 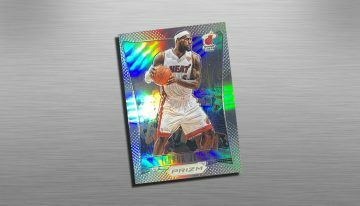 For those looking for just one copy of a particular card, it’s often at a discounted rate during the initial sales period. 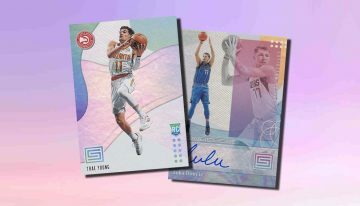 These sellers buy in bulk and typically offer pre-sales at lower rates versus buying them direct. 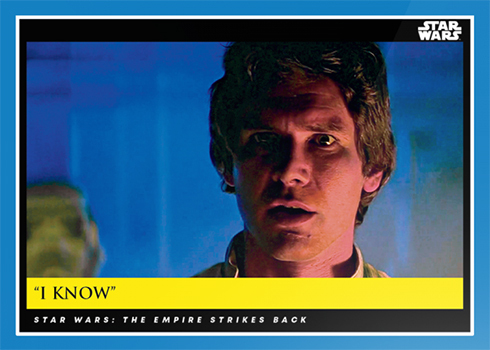 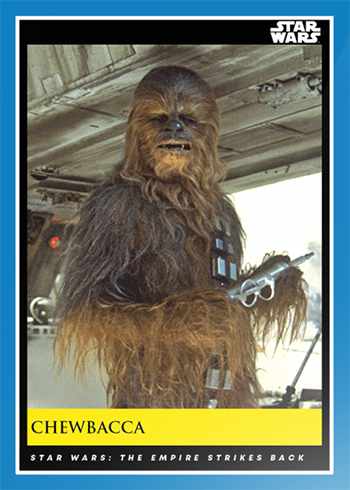 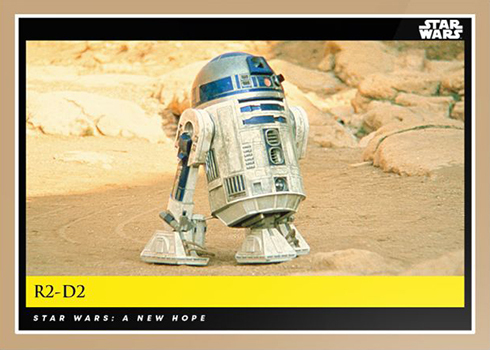 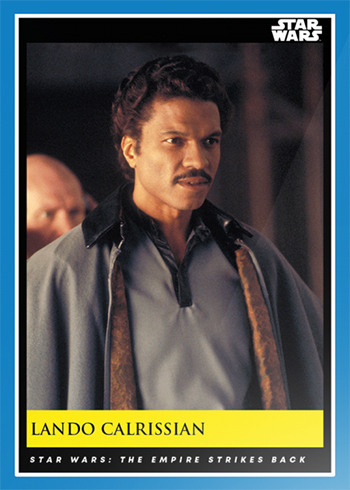 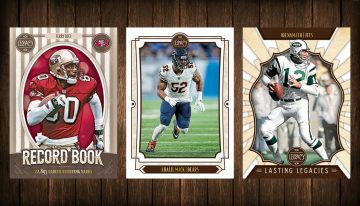 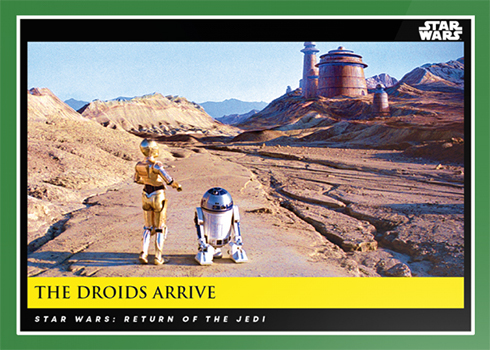 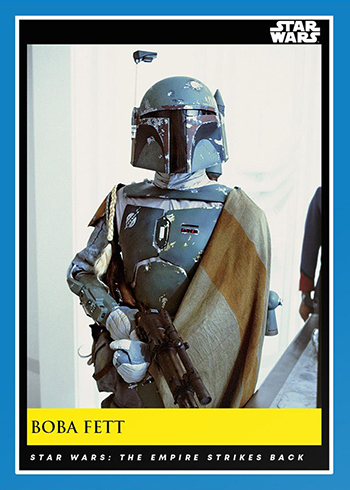 Topps has done online-only “countdown” sets before, most recently for Solo: A Star Wars Story. 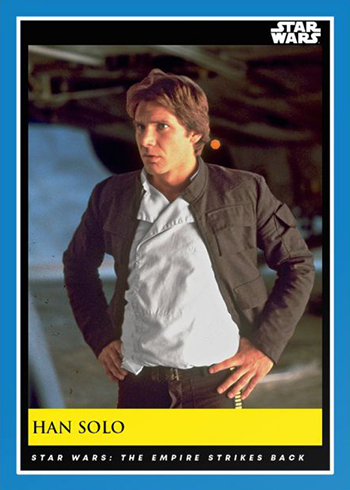 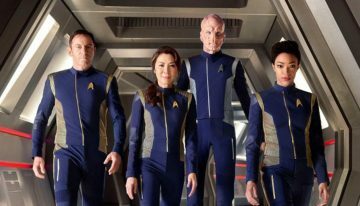 However, these have been released in the weeks leading up to the film’s release, not a year in advance like Galactic Moments. 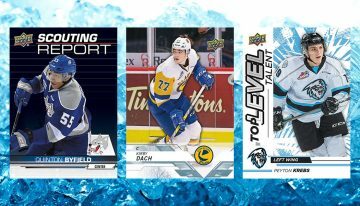 This checklist will expand as new cards are released each week. 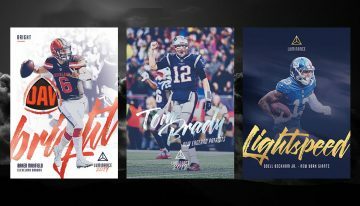 Print runs will be noted when they’re announced. 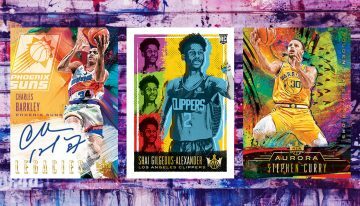 Click on the links for buy specific cards on eBay.